Need a regular maintenance, service or tune-up on your vehicle? 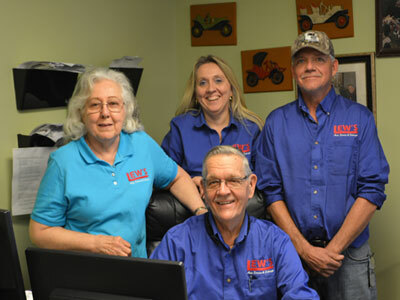 At Lew’s we have been performing the service and maintenance needs of customers in the Fredericksburg Spotsylvania area for over 40 years! Local customers have trusted us with their vehicles for oil changes, tune-ups, brake jobs, tire service and any other service needed to maintain their vehicles. 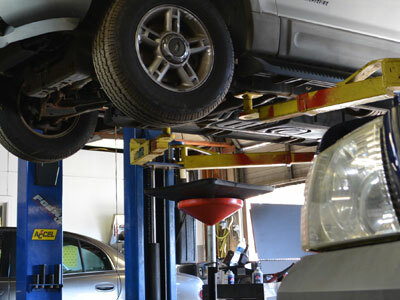 Bring your car by today for a complete, low cost service checkup! Your vehicle and wallet will be glad you did! 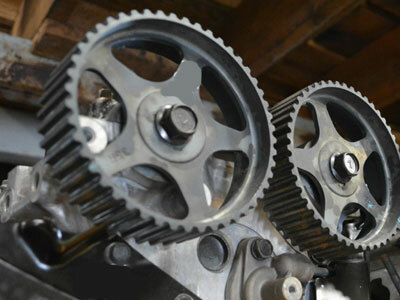 Looking for expert mechanics to repair or replace an engine, transmission or other mechanical part on your vehicle? At Lew’s Auto Service and Salvage we specialize in mechanical repairs ranging from minor repairs to complete engine and transmission replacement. Our expert mechanics are some of the most experienced and highly trained in the auto repair industry. 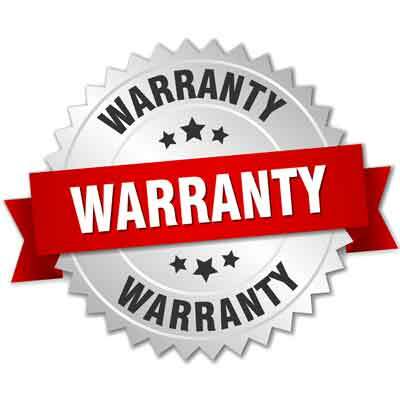 They understand how to trouble shoot, repair and if needed replace today’s technologically advanced mechanical parts! Visit today! Need an emergency tow or wrecker service in the Spotsylvania area? Is your vehicle inoperable and needs to be repaired? 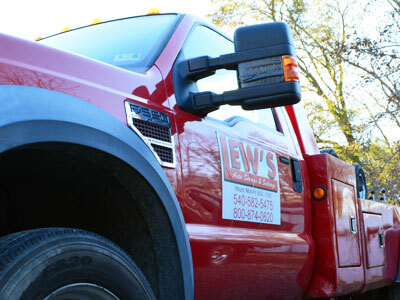 At Lew’s we are your one-stop shop for complete automotive repairs including getting your vehicle towed or transported on our rollbacks safely to our facility. Our wreckers and rollbacks are state of the art and our drivers are well trained to protect your vehicle from further damage. Call today & we'll get your vehicle back on the road quickly! Customers Have Trusted Lew's for Their Local Auto Service & Repairs in Virginia Since 1975! 6516 South Roxbury Mill Rd. Lew’s Auto Service and Salvage is a full service auto salvage yard and a complete local auto service and repair shop. Located in Spotsylvania VA, Lew’s Auto Salvage specializes in late model used auto parts for cars, trucks, vans and SUV’s both foreign and domestic such as; engines, transmissions, rear axles, auto body parts, used tires, wheels, glass and more, as well as auto service and repair for all types of vehicles including; engine, transmission, rear end installations, regular service, tune ups, oil change, engine repairs and more. Locally serving; Spotsylvania, Fredericksburg, Thornburg, Stafford, Milford, Charlottesville, Richmond, Alexandria, Falmouth, King George, Ruther Glen, Unionville and others. Lew’s also buys all types of local used, wrecked, salvage or junk cars for recycling. Visit Lew’s Auto Service and Salvage of Spotsylvania, Fredericksburg, VA area!